Janus Films and the Criterion Collection are proud to present a new 4K restoration of John Waters classic. Shot on a shoestring budget of $5,000 and rarely screened due to rights issues Janus is proud to be putting one of John Waters most blasphamous films back into movie theaters this summer. Waters' gleeful mockery of the peace-and-love ethos of its era features the Cavalcade of Perversion, a traveling show put on by a troupe of misfits whose shocking proclivities are topped only by those of their leader: the glammer-than-glam, larger-than-life Divine, who’s out for blood after discovering her lover’s affair. 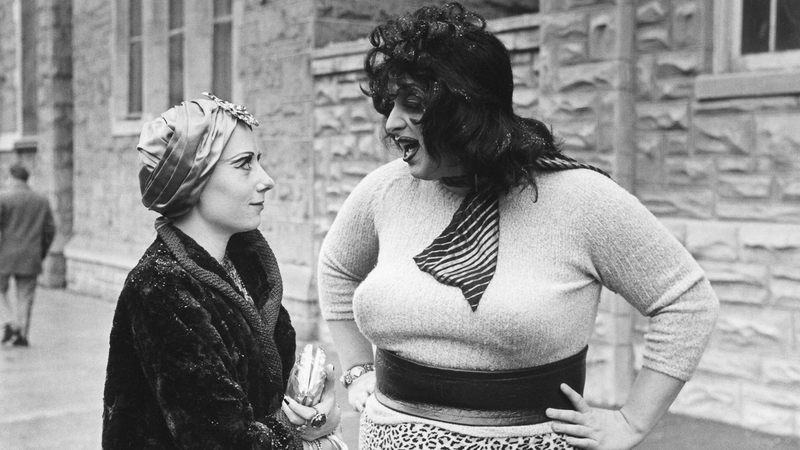 Starring Waters’ beloved regular cast the Dreamlanders (including David Lochary, Mary Vivian Pearce, Mink Stole, Edith Massey, and Cookie Mueller), Multiple Maniacs is an anarchist masterwork from an artist who has doggedly tested the limits of taste for decades. Janus will kick off the tour on August 5th at the IFC Center in New York City before unvieling it in theaters across the country. Check local listings for showtimes and check Janus Films for updates.